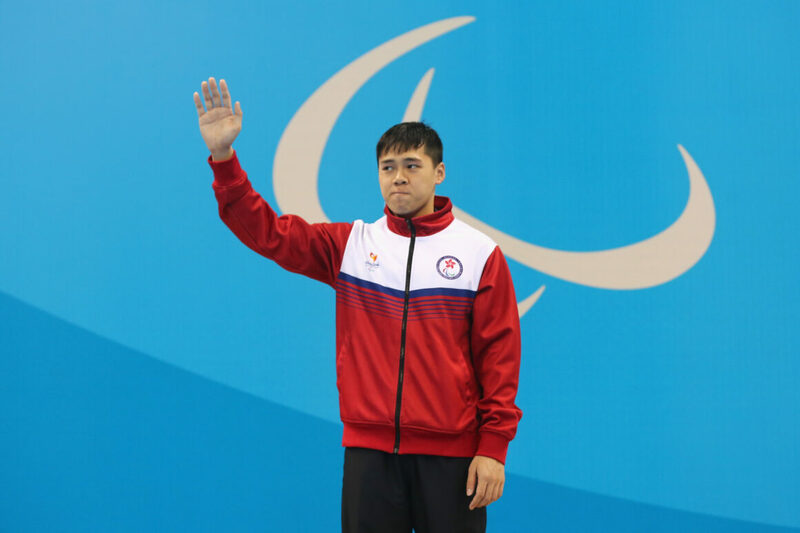 The International Federation for Athletes with Intellectual Impairments (INAS) has announced that the 2020 INAS Swimming Open Championships (Asia) will be held at the Sun Yat Sen Memorial Park Swimming Pool in Hong Kong, China, from 9-11 January. 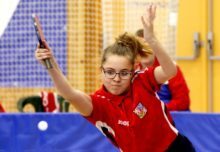 The competition will follow the 2019 INAS Global Games in Brisbane, Australia, and take place just over seven months ahead of the Tokyo 2020 Paralympics. As a result, around 150 of Asia’s best swimmers from 12 countries are expected to compete. Dave Harman, Chairperson of the INAS Swimming Committee, said: “This is only the second regional INAS Championships of its kind to take place in Asia so we are excited to add it as a building block to our calendar. 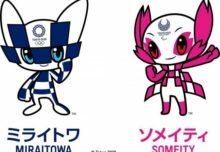 “It will be a perfect preview for Tokyo 2020 as well as offering athletes in other eligibility groups the chance to compete at the highest level. 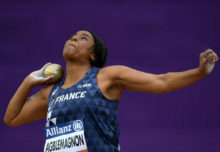 “We cannot wait to kick-start a very important year in Hong Kong by welcoming new Global Games champions and potential future Paralympic medallists too. Three eligibility groups will be contested in Hong Kong. The II1 group contains athletes with intellectual impairments who also compete in the S14 classification in World Para Swimming events and the Paralympics. II2 is for athletes with a more significant impairment, such as Down syndrome. Following a year-long trial this group is now a full medal event. The II3 group for athletes with high functioning autism will take place on a trial-only basis as research continues. INAS Swimming have applied to World Para Swimming to sanction the event. 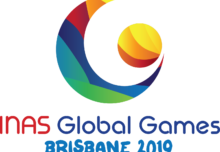 The 2020 INAS Swimming Open Championships (Asia) will follow the Brisbane 2019 Global Games, the world’s biggest high performance sports event for athletes with an intellectual impairment. 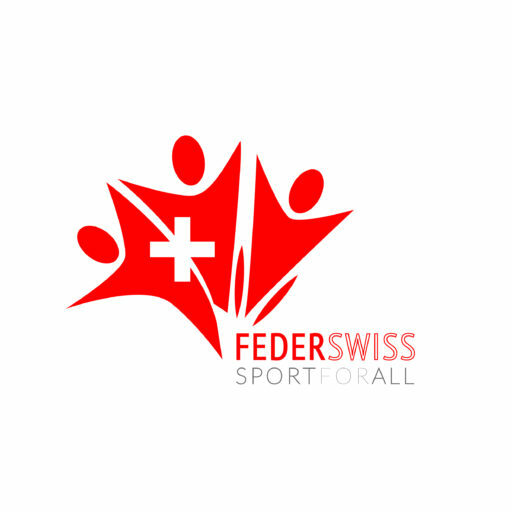 Around 1,000 athletes are expected to compete in 11 sports between 12-19 October.